We have some great Cyber Monday deals– These great deals will stay on the site until they sell down so please check them out. 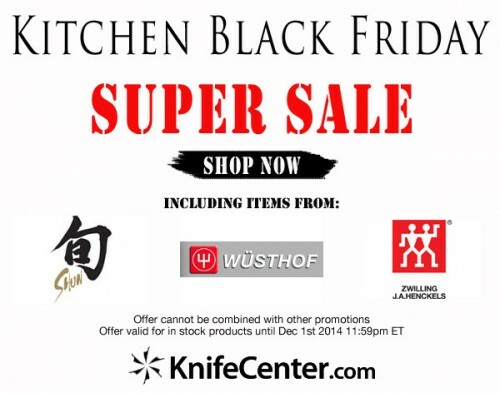 Another Great reason to buy from the KnifeCenter- knifeREWARDS! Our new knifeREWARDS program is being well received by our customers. Remember our double points part of it! This really gives you an amazing amount of money back towards future purchases and is well worth considering. The whole idea is that we wanted to come up with a way to give back to our customers who have stayed with us loyally through the years and also, of course, incentivize everyone to buy more. We think this system is doing it all. We keep all your orders grouped with your email and you can check any time on the point level and what you can get for redeeming them. We offer double points on a lot of items so you get even a better deal. Then we have a VIP system so you will get a free gift at the end of the year for all the items you bought that year. Since we’re starting late in 2014, we will total the rest of this year’s with next year’s purchases. If you spend enough through the year you can get a free Chris Reeve Sebenza! 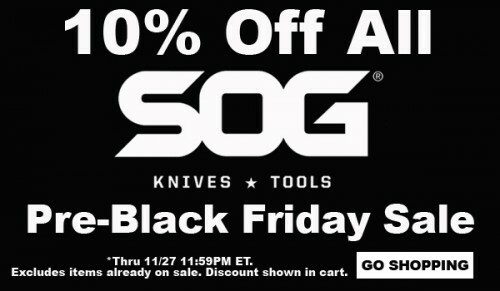 There is also a Zero Tolerance available and a Swiss Army Super Tinker Knife. We’re excited by this new system and we hope you will be as well. See it all HERE! Nocturnal Knives will flat out get the job done. Made from a 0.30″ thick stock of premium CPM-3V steel, each knife is built like an edge prybar – they’re that robust. The handles are American made G10, contoured and shaped slightly more blocky than other designs but it works. They’re especially comfortable to use wearing gloves. Each knife is hand ground for superior fit and finish and comes with a well constructed Kydex sheath. Check them out at www.knifecenter.com. 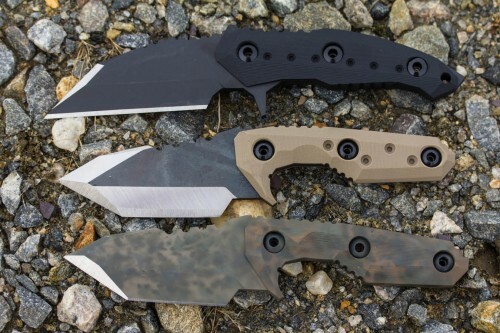 The Serum folders are brand new Benchmade knives and the first to use the AXIS Dual Action mechanism. If functions exactly the same as a regular AXIS lock but allows for both manual or automatic action, depending on your mood. To get the lighting fast AUTO action, pull back on the AXIS lock, then pull back a little further and smack! The blade opens ultra-smoothly when using the thumb studs and fast and hard when using the AUTO mechanism. The G10 handles, 154CM stainless steel and reversible tip-up carry pocket clip make this a great knife for anyone. 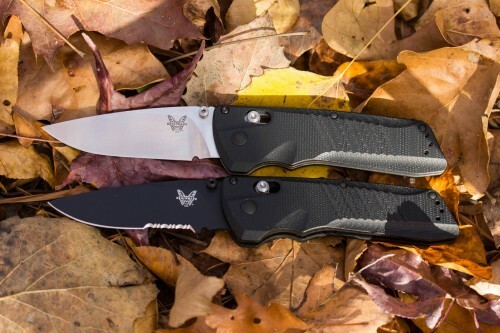 This is definitely a Benchmade series you have to check out and you can find them at www.knifecenter.com. For all you lefties out, there check out this new, beefy every day carry knife from DPx Gear. The HEAT/F is the smaller brother to the HEST/F, one of DPx’s best selling knives. It features a black coated D2 tool steel blade and OD green G10 handle with a stonewashed titanium frame lock. It’s got the RotoBlock system in the frame lock which prevents overtravel and allows you to lock the knife open for fixed blade strength. 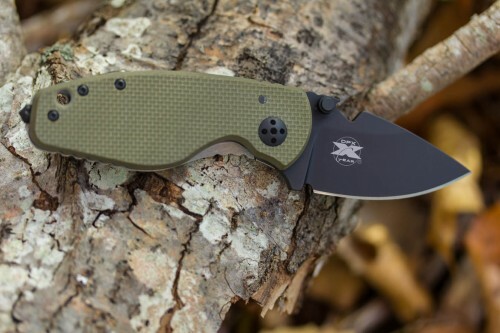 If you’re looking for a great pocket knife that is compact yet ultra reliable, this one is for you. 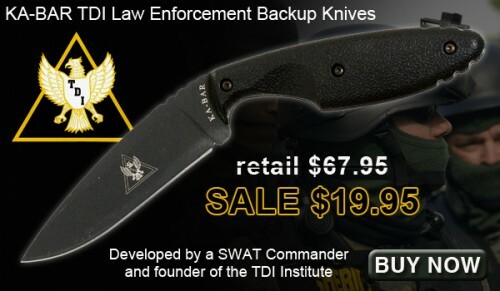 See more information at www.knifecenter.com. The ZT0566BWCF is a Hinderer designed assisted opening folder and one of the best everyday carry knives in Zero Tolerance’s lineup. The blade is BlackWash finished Elmax steel which offers excellent edge retention, strength, and toughness. 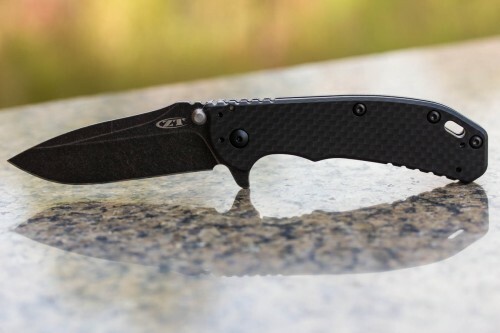 The front scale is carbon fiber which has improved aesthetics and durability over G10. Get this awesome knife and find out what the ZT hype is all about at www.knifecenter.com.